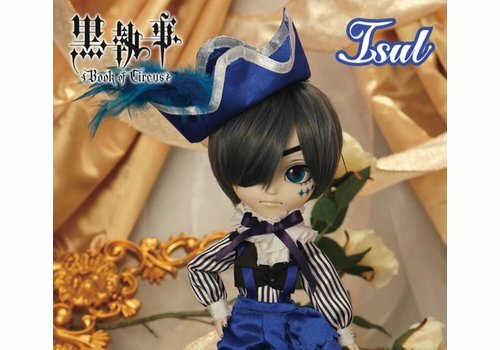 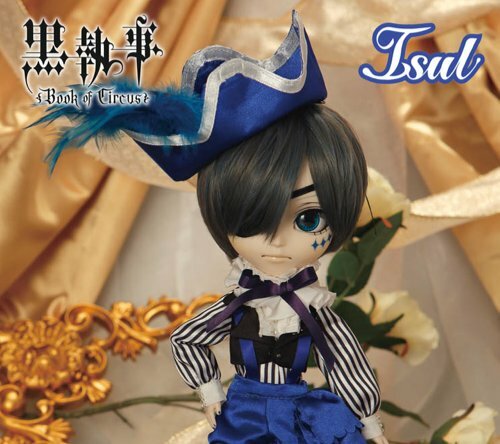 From the popular anime Black Butler: Ciel Phantomhive in his stunning circus outfit! 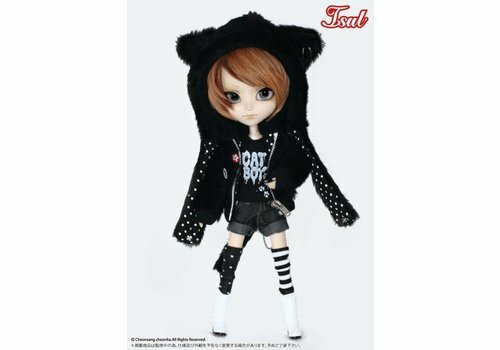 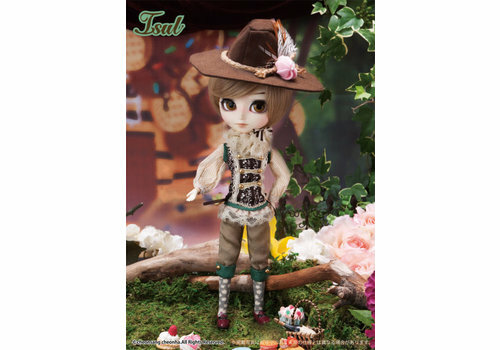 Isul Johan Retro Memory ver. 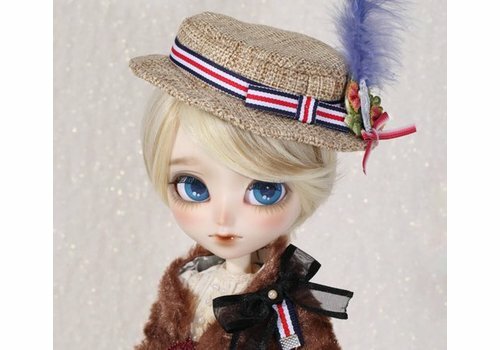 I want to find a speck of star…Since you’re always looking for them...It must be somewhere among the colorful stone! 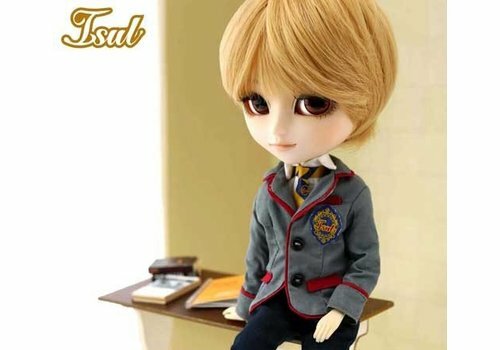 From the "School Diary" series by Groove: Isul Cedric! 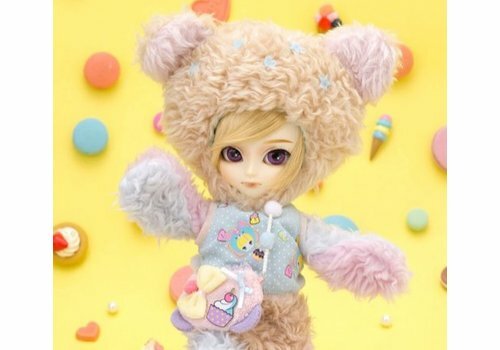 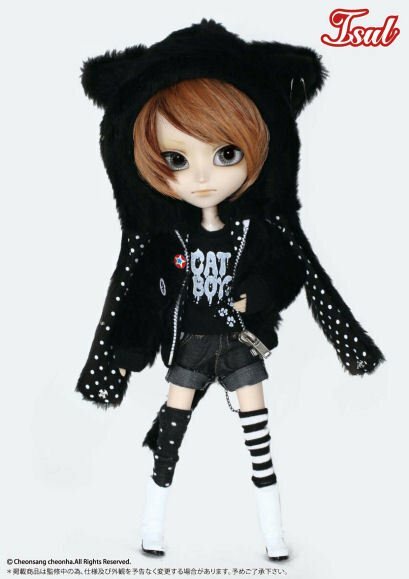 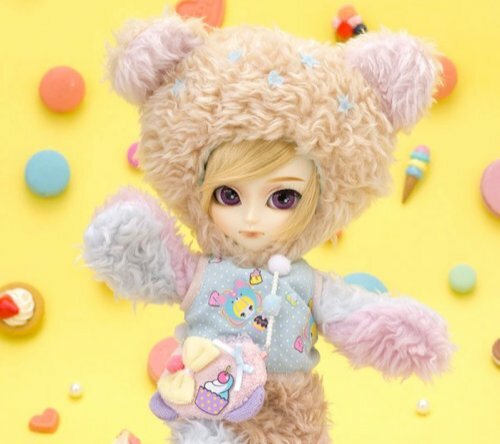 From the Beary Fairy series by Groove! 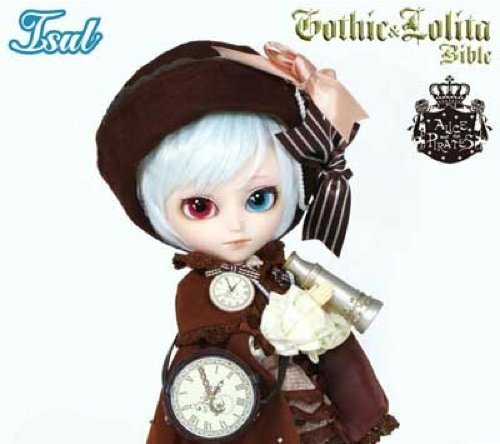 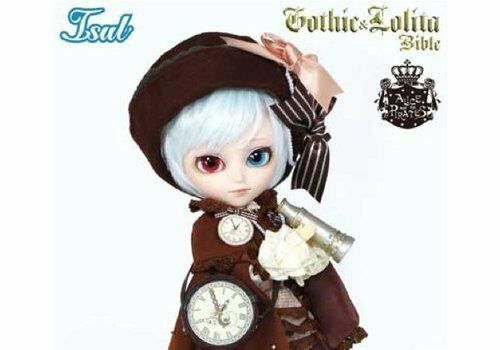 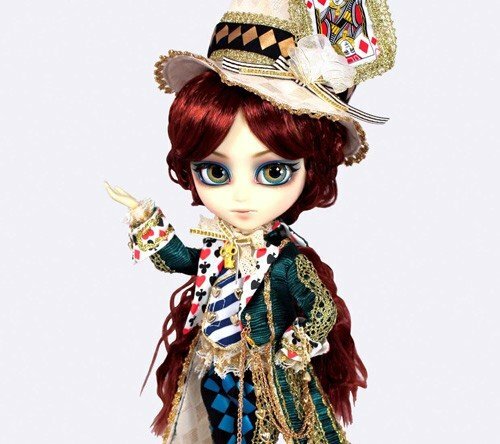 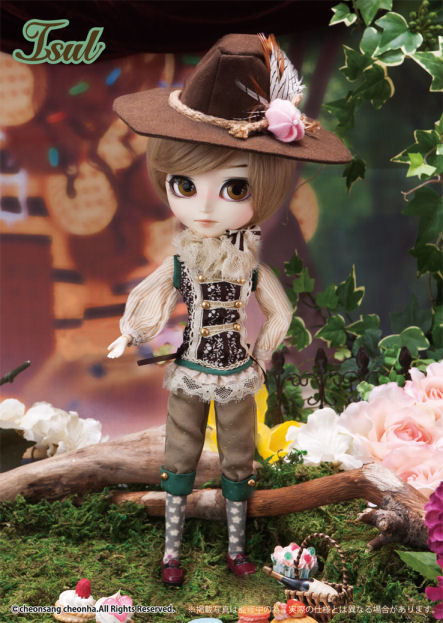 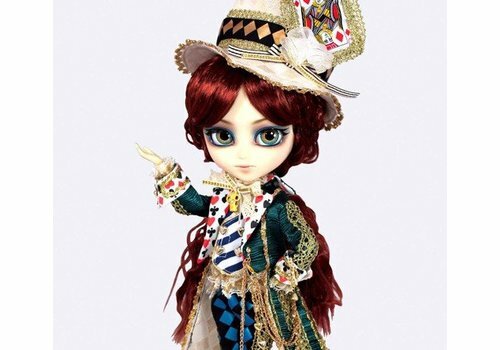 From the "Classical Alice World" series by Groove: Isul Classical Mad Hatter!